What Type of Shoes Do You Wear For Curling? RELATED: Sochi vs. Vancouver: Which Winter Olympics Had The Better Gear? In 2010, Nike dreamed up a pair of curling shoes for Team USA but haven&apos;t done the same for these Olympics. That said, now we know why curlers wear such crazy pants as they are clearly compensation for their lack of exciting shoes. When selecting a curling shoe, curlers should look for an upper that provides both comfort and warmth. Like with any athletic shoe, it is important to find the right fit, as each shoes fits differently. Secondly, since the game is played on ice, you are going to want to be warm. Therefore, curling shoes are insulated. According to the The Curling Store, the ideal upper material is leather and, as it supplies both the comfort and warmth needed to excel on the sheet. The best insulation material is a technology called Thinsulate. 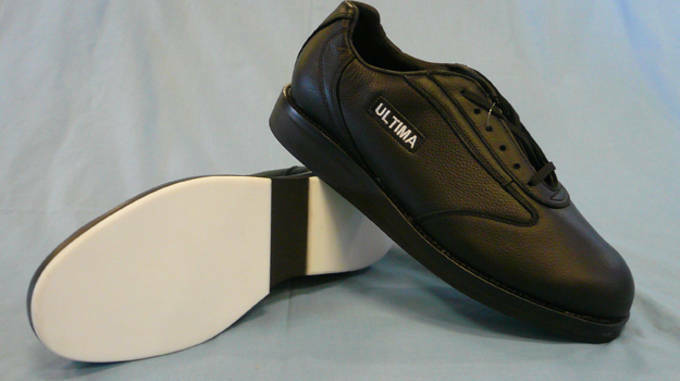 Key brands can be found any curling specific retailers including BalancePlus, Asham and Ultima. The slider is what makes the curling shoe unique from other athletic shoes. While the upper is the same on both shoes, the sole on each shoe differs. The slider is most commonly made of teflon and is designed to slide during the thrower&apos;s delivery. When choosing a slider there are two key elements to look for: its thickness and its configuration. The thicker a slider is, the faster and more slippery it will be. Sliders tend to range from 1/31" to 1/4" thick. If you are a beginner, it is smart to opt for a 3/32" thick slider. The next thing to look for is configuration. A flat slider may cause you to get what curlers call the "wobblies," so its important to get a slider with a round portions underneath the ball of your foot and your heal. According to The Curling Store, there are about 21 different slider options. When not on the curling sheet, you want to keep your slider covered with a slip on gripper called an "anti-slider" (pictured above). 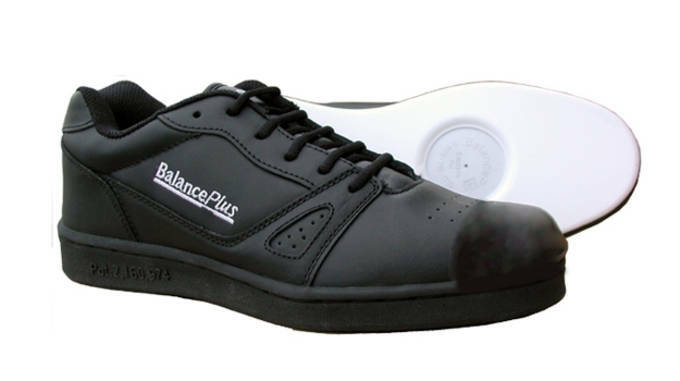 The sole of the opposite shoe is equipped with a rubber gripper that acts the same way that tires do on a car. Just like there are summer and winter tires, there are different grippers that have more traction than others. 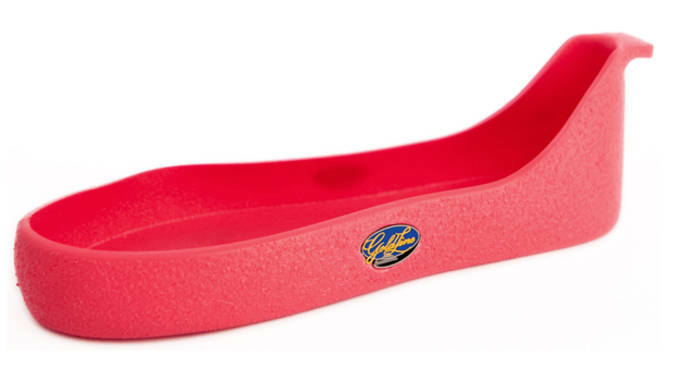 In order to prevent drag on the gripper foot, some curlers use something called "toe coating" that results in a more efficient slide.